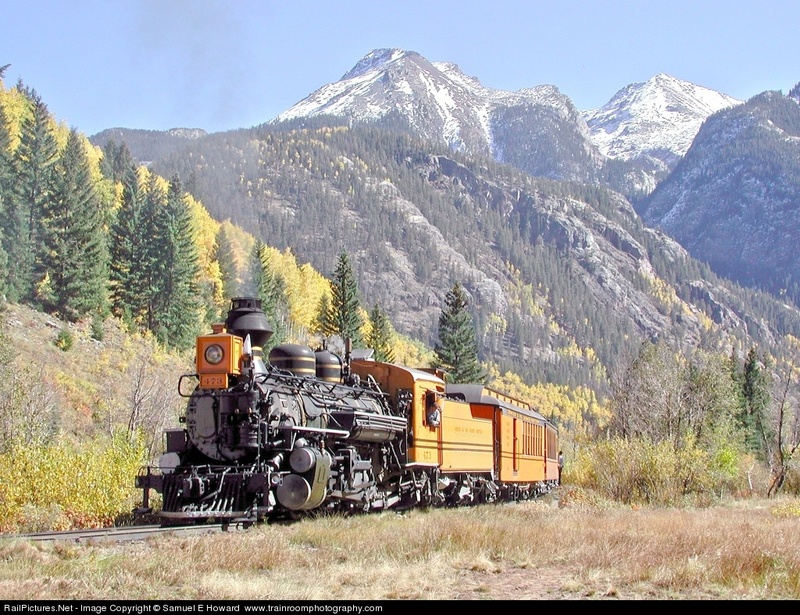 The Durango & Silverton Narrow Gauge Railroad has outshopped ex-D&RGW 2-8-2 no. 473 for service. Last operated in late 2006 wearing “Bumblebee” paint applied for the 2006 RailFest, no. 473 received a boiler overhaul and a black paint job. The annual RailFest will be August 21-24, 2008. 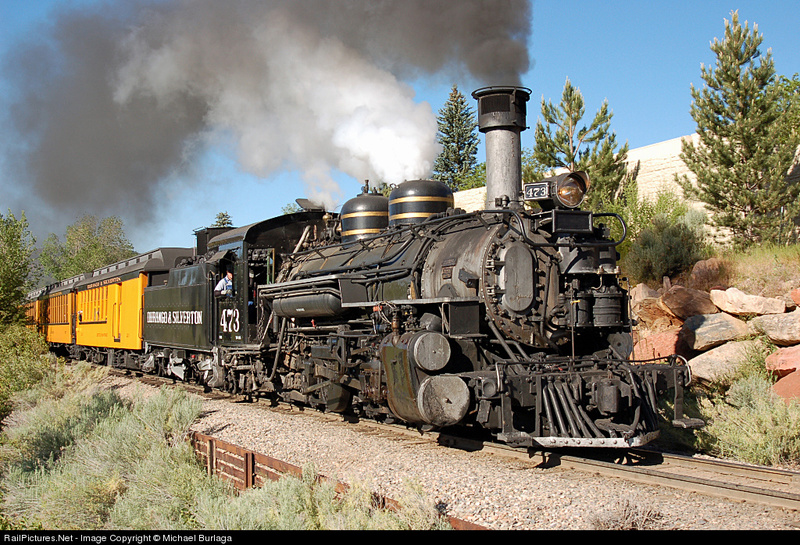 Expect an appearance by the 2-8-0 no. 315, and perhaps even Dan Markoff‘s ex-Eureka & Palisade 4-4-0 no. 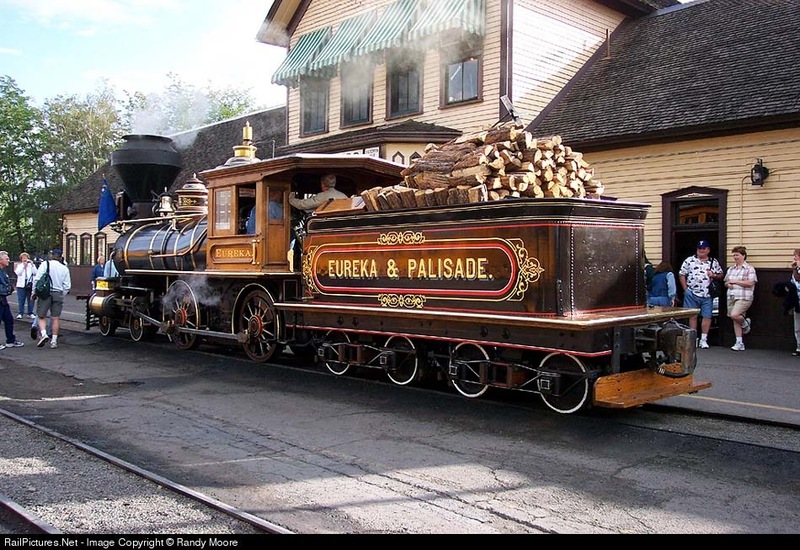 4, “Eureka.” “Eureka” is again certified for service outside Nevada thanks to an FRA waiver granted on its boiler inspection.